* Manufacturer's suggested retail price. HST and licensing fees not included. Does not include current promotions. Request online to know applicable specials. Need Help Finding Your Next Land Rover? 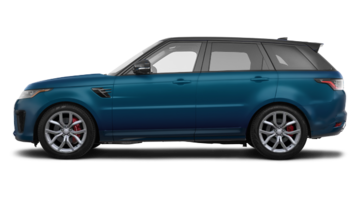 I wish to receive recalls, news and promotional emails from Land Rover Metro West. 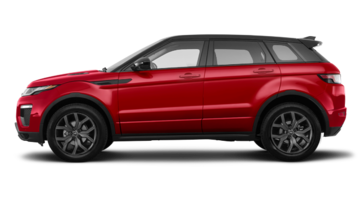 If you want a sport utility vehicle that offers an unmatched combination of performance, comfort, handling, versatility, and interior space, new Land Rover and Range Rover vehicles are sure to meet your needs. In other words, don’t be surprised if your new Land Rover or Range Rover surpasses all your expectations. 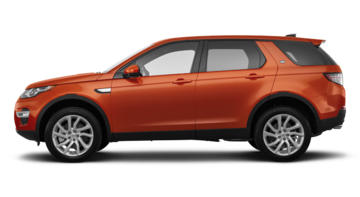 Come to Land Rover Metro West today to discover a vast inventory of new Land Rover models, such as the Discovery and Discovery Sport. 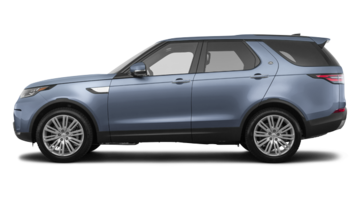 The Land Rover Discovery offers its customers all the luxury equipment and modern technologies you’d want in a premium SUV, and combines them with impressive off-road capabilities. With a new Land Rover SUV, you'll never have a problem getting where you want to go, no matter where the adventure takes you. When it comes to a prestigious and luxurious sport utility vehicle, the Range Rover family of models is unmatched in the industry. 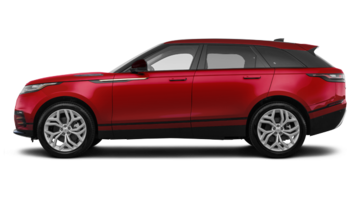 Whether it's the Range Rover, the new Range Rover Velar, the Range Rover Sport, or the Range Rover Evoque, the Range Rover lineup offers the ultimate in sophistication and luxury. Come to Land Rover Metro West today to learn more about the new Land Rover and Range Rover SUVs. Our team is waiting for you and will be happy to help you find the model that meets all your expectations. Book your test drive online today or by calling us. We will get back to you as soon as we receive your message.